Questions about the ability to pause a test case during execution then restart it has come up in discussions a few times. Thought I would share that it can be done and how. Once back in the Testing Center in the window header will be a new icon that when clicked returns you to the Test Runner …. 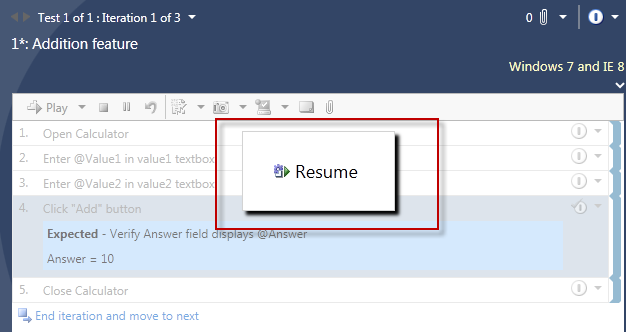 Clicking the Return to Test Runner icon opens Test Runner with a Resume button that when clicked starts your test execution where you left off. 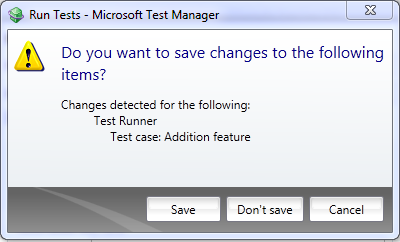 Closing Test Manager will close the paused test run and set it to Failed. During a Test Run pause, if you start another Test Case Run the message below is posted. 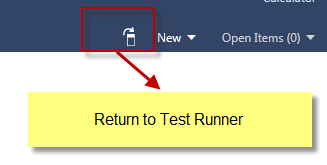 Cancel stops the newly select test case run and returns you to the Test Center with the icon displays to resume the original test. If there are things about Test Manager you would like to see changed add a backlog item or vote on the one’s already added. Microsoft is looking for our input on what changes people want and by voting on them how important it is to you. A backlog item already exists for allow you to pause one test run and start another then return to the paused run. If this is important to you click below find this backlog item and vote. 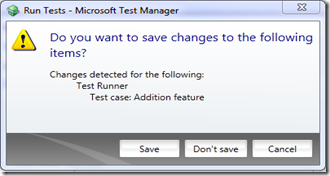 Microsoft Test Manager– What is my test state at the Test Plan level? 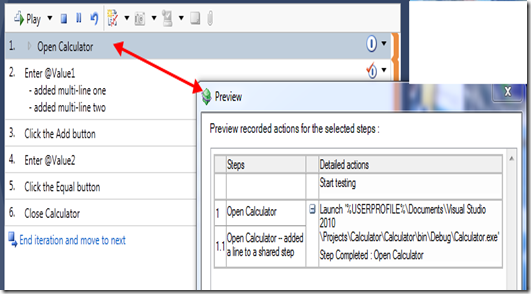 Check out the Visual Studio Team Test blog on using Excel reports with MTM to identify test state at a test plan level. 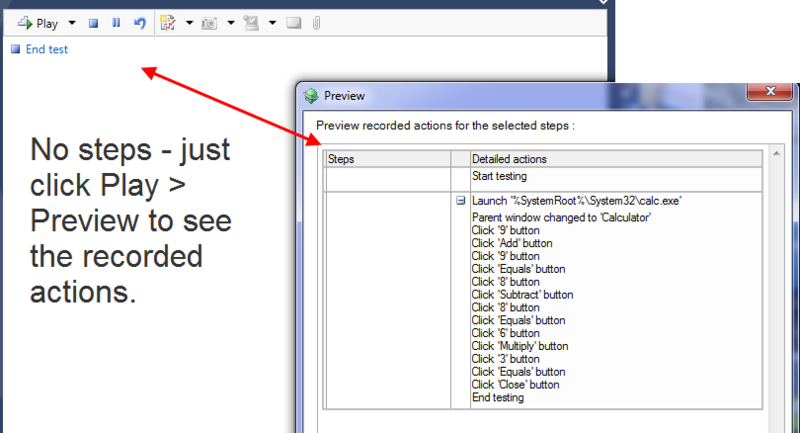 This is a step by step on how to create the report in excel using information on your test state from Test Manager. If you have never been to Toronto here is your chance plus while here you can learn about Microsoft Test Manager, Coded UI testing, Web & Load testing, the new Bug, Fast Forwarded Manual Testing, and all you need to know about TFS2010 the communicator. Here is your chance. Check out our 3 day course offering being held March 9th to 11th and get 10% off.